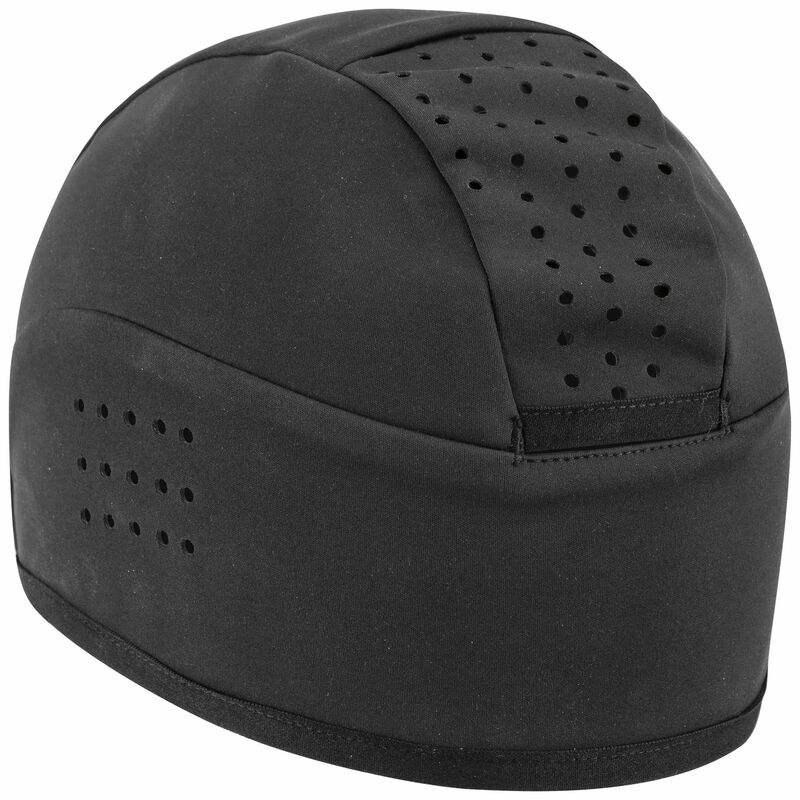 A little thicker than a traditional skull cap, yet small enough to still fit under your helmet, the Winter Skull Cap is the perfectly balanced head cover to provide serious heat savings during the cold winter months. A great offering for the winter accessory wall. 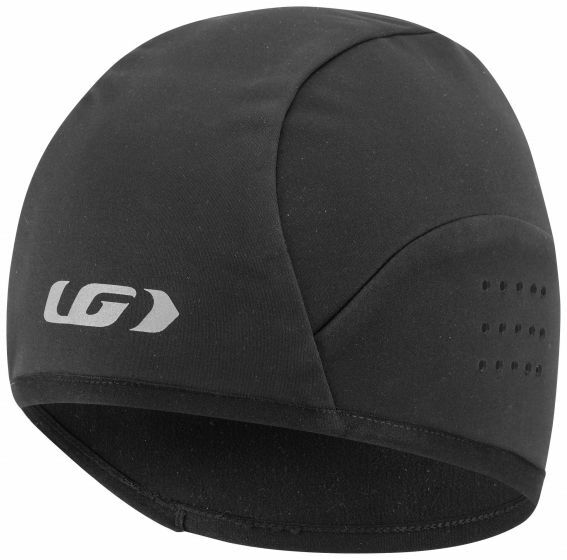 The Winter Skull Cap uses a perfectly balanced Supra WindDry fabric that does a great job of keeping the cold out and the heat in. We've thrown in an opening in the back for a ponytail and reflective elements to make this one of the most versatile pieces of winter headwear out there.